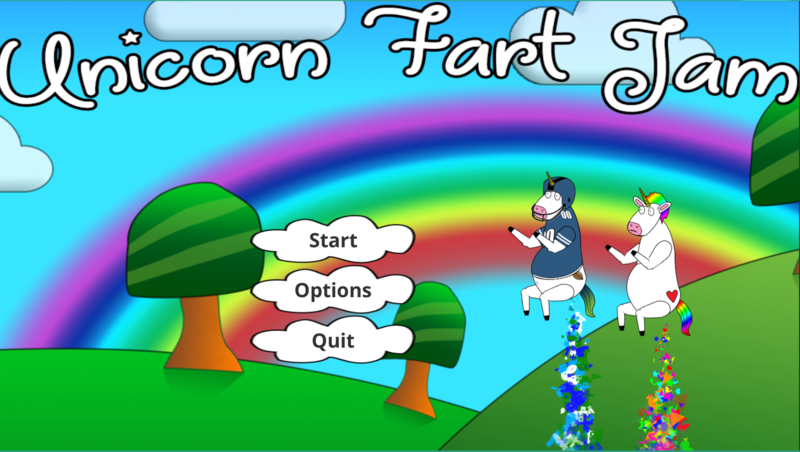 A game about farting Unicorns. 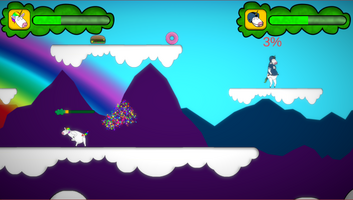 Ludum Dare 40 submission. A game about farting Unicorns made over a weekend. 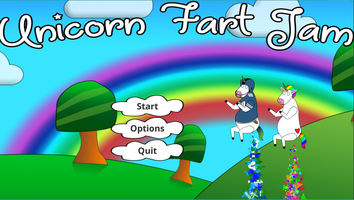 I am not sure what there was more of this weekend, frantic development or exchanging fart puns. Well either way. I’d say it was a weekend well spent! If you have a minute try it out! 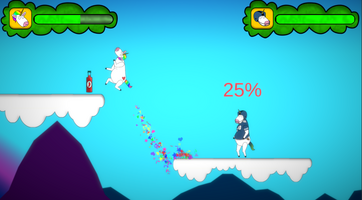 We read all the feedback, and would love you FIVEever if you rated it on our Ludum Dare page! 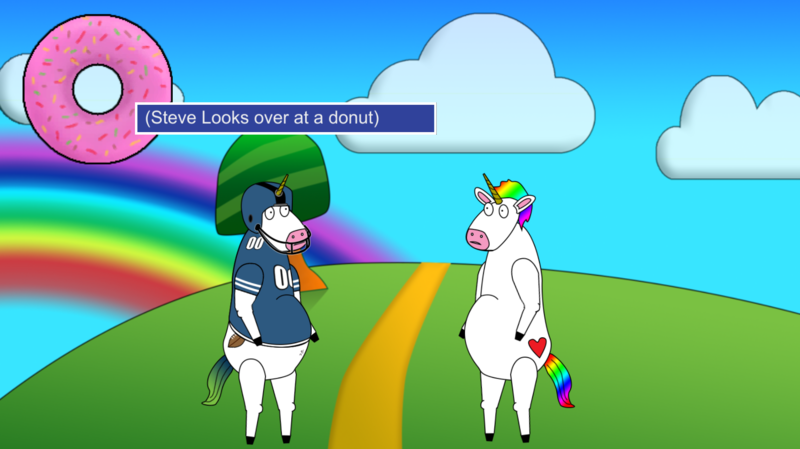 Fantastic farting unicorns fighting. Ludum Dare 40 submission.